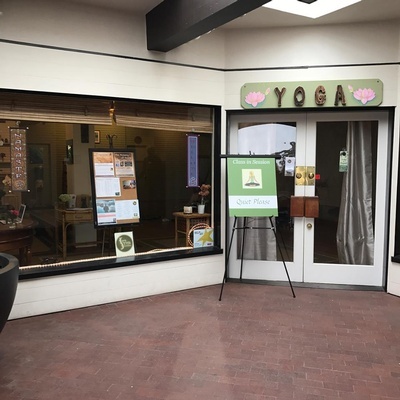 Ribbon Cutting Celebration ~ Seaside Yoga Sanctuary's Beautiful New Carmel-by-the-Sea Studio! Name: Ribbon Cutting Celebration ~ Seaside Yoga Sanctuary's Beautiful New Carmel-by-the-Sea Studio! 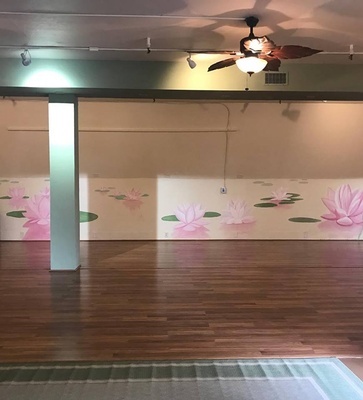 Join us in celebrating Seaside Yoga Sanctuary's beautiful new studio at Carmel Plaza in downtown Carmel-by-the-Sea. Enjoy refreshments, mingle with yoga instructors & students, and even stay afterwards for a complimentary restorative yoga class! Bring your business card for the raffle ~ a One Month Unlimited Pass. See you there!